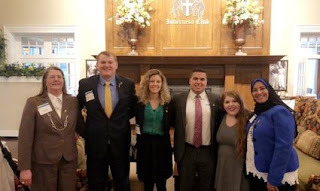 The Beta Gamma Sigma Chapter at the University of Toledo has qualified for recognition as a Highest Honors Chapter, the highest level of recognition that a chapter can earn as part of the Chapter Honor Roll Program. Qualifying for highest honors is indicative of a campus where academic excellence is highly valued and where the faculty officers of the chapter work diligently to enhance Beta Gamma Sigma’s stature on campus. The Chapter advisers are Dr. Amal Said and Professor Kimberly Nigem. Founded in 1913, Beta Gamma Sigma is the international business honor society for AACSB-accredited schools, which are the top 5% of business school programs around the world. Inducted as students, BGS members go on to serve in critical leadership roles in corporate, entrepreneurial, government, non-profit, and academic sectors. “This recognition is their recognition,” observed Professor Kim Nigem.” “They dedicated many hours to BGS and passionately pursued their vision of what UT's Chapter should, could, and did accomplish. Through the efforts of their highly motivated, innovative, and creative team, the Chapter has earned this award. The award is truly a reflection of who our students are - they are BGS, they are COBI, and they are UT! Congratulations to our students! COBI Dean Anne Balazs will be presented with the award during the annual ICAM conference in April. “The UT Chapter under the leadership of our new President, Jamal Shaheen, will continue efforts to engage the Chapter's alumni, increase involvement with other student organizations, and continue to connect with our community,” Professor Nigem said. BGS members currently reside in all 50 U. S. states and more than 190 countries. Notable members include Nobel Prize winners, Olympians, inventors, CEOs of major global companies and nonprofit organizations, deans of the top business schools, and others who are making the world a better place at all levels of contribution through social enterprise, service, and leadership. A Highest Honors Chapter is eligible for several benefits, including have earned one Global Leadership Summit Registration Scholarship which covers the cost of one student registration, hotel accommodations, program materials, and most meals for the 2018 Global Leadership Summit (GLS) in Chicago, IL, to take place in November. Just when you think you start to know her, you learn even more amazing things about COBI’s new dean, Dr. Anne Balazs. During her first handful of weeks as dean, Dr. Balazs met many of her COBI faculty members and fellow UT administrators, spoke to members/supporters of the COBI Family Business Center, welcomed 2,500+ COBI students to the launch of the UT’s Fall semester, played golf with dozens of alumni at the annual COBI summer golf outing, and then some. Dr. Balazs holds a PhD in business administration from the University of Massachusetts at Amherst, studied masters-level course work in economics at Boston University while working at Fidelity Investments, and earned a bachelor’s degree in economics from Smith College. Her research has been published in the Journal of International Marketing, Journal of Consumer Affairs, Psychology & Marketing, and Journal of Business Research. 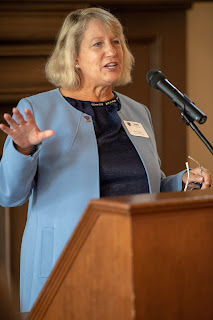 During her 10 years at EMU, Balazs also served as interim assistant vice president and director of graduate studies, interim director of graduate studies, special assistant to the dean of the College of Business, head of the Department of Marketing, and professor of marketing. Happy Summer! I hope you are using some time to relax, spend time with family/friends, and recharge for the upcoming Fall semester. Even in summer, there are still exciting things happening here in COBI. Perhaps the biggest news is the announcement of the next Dean of the UT College of Business and Innovation, Dr. Anne Balazs, who will join our beloved college from Eastern Michigan University - - also a Mid-American Conference school - - where she is interim dean of the College of Business. She is also very familiar with Toledo for a number of reasons, including being on the UT campus in the winter of 2014 as a fellow for the American Council on Education. Please join me in welcoming Dr. Balazs when she begins her new role at UT COBI on August 13. You can read more about her in this issue. If you are seriously interested in advancing your own career or business, you can develop and enhance the skills that can help you COBI’s Executive MBA program. Class meetings on-campus are just once a month for 12 months. Through a variety of team projects you will develop key contacts that will last a lifetime. We only accept about 20 people in each cohort, and spaces are filling for the next cohort, which will begin this fall. Learn more on our website at http://www.utoledo.edu/business/graduate/emba. And if you want to help COBI students - - and have some fun in the process - - please be sure to sign up now for the 20th Annual University of Toledo Business vs. Engineering Scholarship Golf Outing. It will be held on Saturday, Aug. 25 at Stone Oak Country Club. Our alumni are amazing supporters of our students, and the scholarships that are awarded as a result of this event are tremendously important to the student recipients. Click here to register to play or to become a sponsor. Thank you to all for your support throughout the year. Enjoy your summer! Dr. Paul Chongkun Hong, professor of information operations and technology management in the University of Toledo College of Business and Innovation, has been named Distinguished University Professor in recognition of his exemplary teaching, research, scholarship and professional service, and was so recognized by the UT Board of Trustees earlier this year. Dr. Hong is only the second COBI professor to win this award, the other being Dr. Clint Longenecker. Dr. Hong joined the UT College of Business in 1999. He is an internationally recognized researcher in network capabilities, global supply chain management, international comparative studies, and building growth engine industries for national competitiveness. Dr. Hong, who was selected a Fulbright-Nehru Teaching and Research Excellence Scholar in 2017, has published more than 200 peer-reviewed articles and three books. He received UT’s Outstanding Researcher Award in 2015. COBI Scholarship Golf Outing set for August 25. Register now! The 20th Annual University of Toledo Business vs. Engineering Scholarship Golf Outing presented by DGL Consulting Engineers and Hylant, will take place on Saturday, Aug. 25 at Stone Oak Country Club. More than 100 area golfers participate annually in this fun philanthropic event and all proceeds go toward student scholarships. Check-in and lunch begin at 11:30 a.m., the 18-hole shotgun starts at 1:30 p.m., following by a post-golf dinner. If you would like to make a reservation, please call the Office of Alumni and Annual Engagement at 419.530.4316 or 800.235.6766 or email us at ansley.abrams@utoledo.edu. 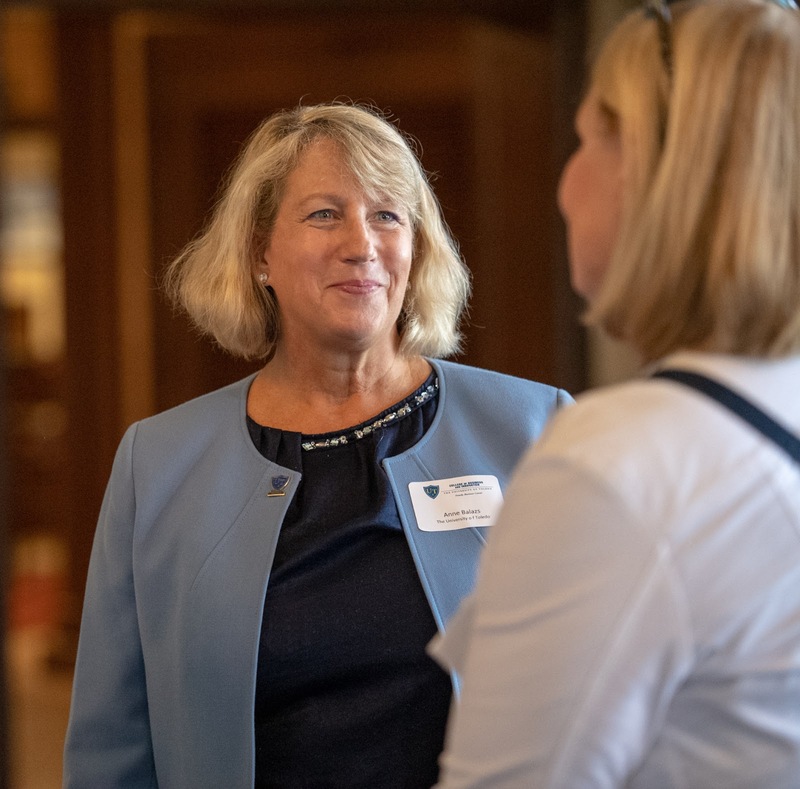 An expert in marketing, consumer behavior and sales force management with administrative experience in higher education has been named dean of The University of Toledo College of Business and Innovation. 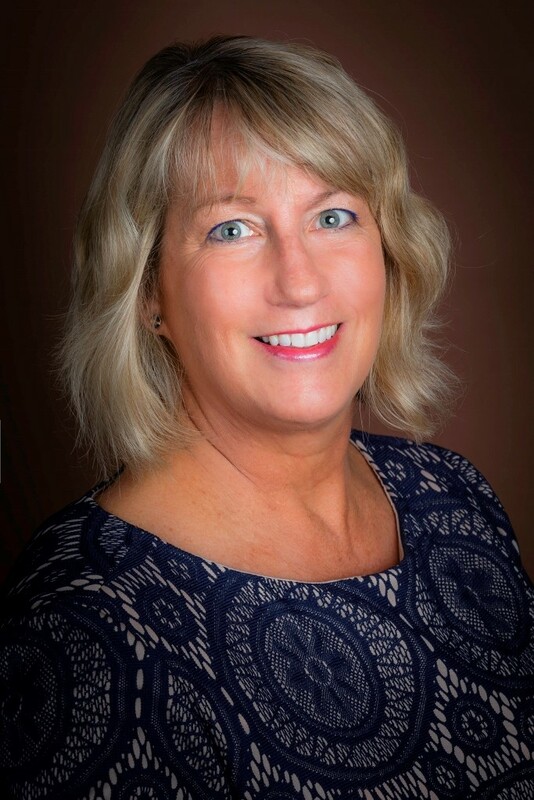 Dr. Anne L. Balazs will join UT Monday, Aug. 13, from Eastern Michigan University, where she is interim dean of the College of Business. Balazs will be the first woman to serve as dean of the UT College of Business and Innovation. Amy Morrison served as interim dean of the college from 1965 to 1966. Balazs is familiar with Toledo, not only because she currently lives about an hour away. 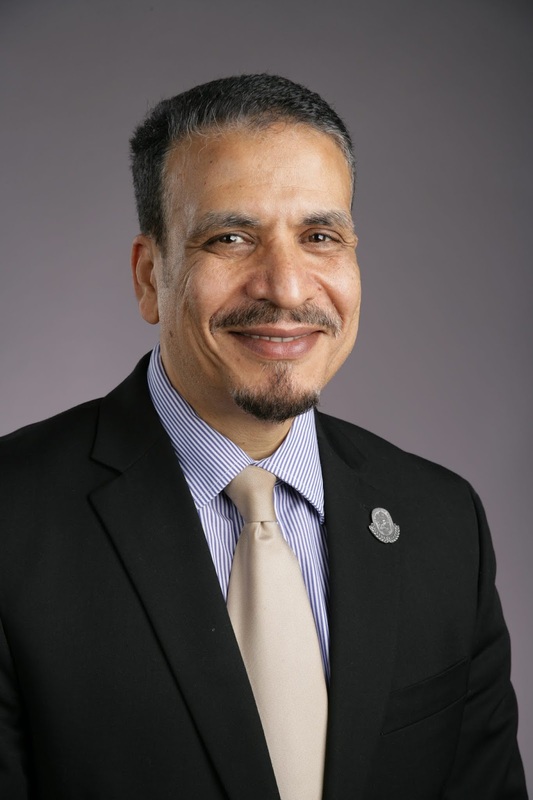 Hsu thanked Dr. Hassan HassabElnaby for his leadership while serving as interim dean since October. He will return to the position of associate dean for graduate programs and research for the UT College of Business and Innovation. Congratulations to our Spring graduates and all best wishes on the fantastic futures you will make for yourselves! We were pleased to have Tricia Cullop, UT’s amazing Women’s Basketball Head Coach, as our guest speaker at our college Convocation on May 4, where she provided the graduates her advice for success. Her remarks inspired us all. We were also inspired by the noted achievements, job offers and career plans revealed by our graduates. The university commencement ceremonies in the Glass Bowl the next morning were also a fantastic occasion, full of energy, accomplishment and optimism for the future. Actually, our faculty and students have achieved success this year through a variety of pursuits, including publishing critical papers and competing in national professional competitions. Of course, every success story has its beginning, and for incoming COBI freshmen, that occurs during the COBI Rocket Launch orientation sessions, which begins in June. We emphasize to both students and parents that we are committed to their success, that we will effectively teach them both in the classroom and through experiential learning, and that we will actually help them find internships and their first jobs through the great work of our amazing Business Career Programs office. (I know that parents always like to hear about that.) We are all committed to helping our Rockets soar. One of the new tools our students can use in their search for jobs and internships is Handshake, a computer program now accessible to COBI students that widens their access to internships and job opportunities locally as well as all over the country. Additionally, current professionals in the workforce who want to accelerate their careers should be interested in our Executive MBA program. Cohort 23 is now forming for classes that begin this fall. If you are interested in being part of a challenging, amazing experience which will dramatically enhance your professional and personal life via this accelerated 12-month program. Now is the time to participate in one of our Exploration Events, the next event being June 9. Here potential students can sit through part of a class, meet faculty and current students, enjoy lunch and learn about the great benefits of this program. We always want to hear your success stories and welcome you to check out COBI and the UT campus…it’s a great place to take a summer stroll. If you do, consider this your personal invitation to stop by my office on the fifth floor of Stranahan Hall!